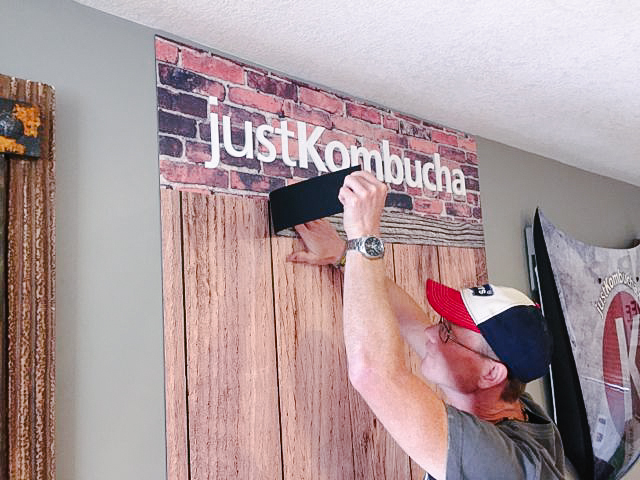 Scott Signs is pleased to offer our customers an exciting new product that is transforming the way brands roll out in-store campaigns. 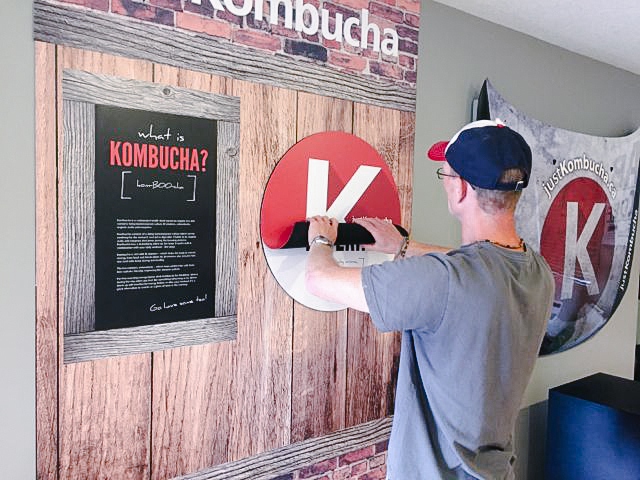 With unrivaled versatility and stunning photo-quality results, the Visual Magnetics Graphic System is in a category of its own. 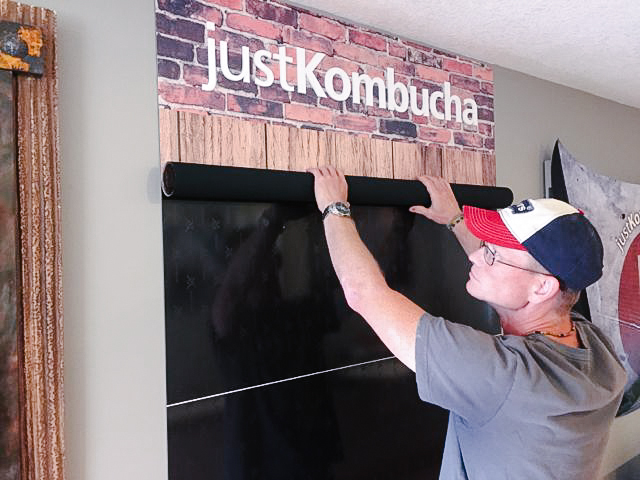 Visual Magnetics graphics are easy to install and can be rolled-on by store-level employees. 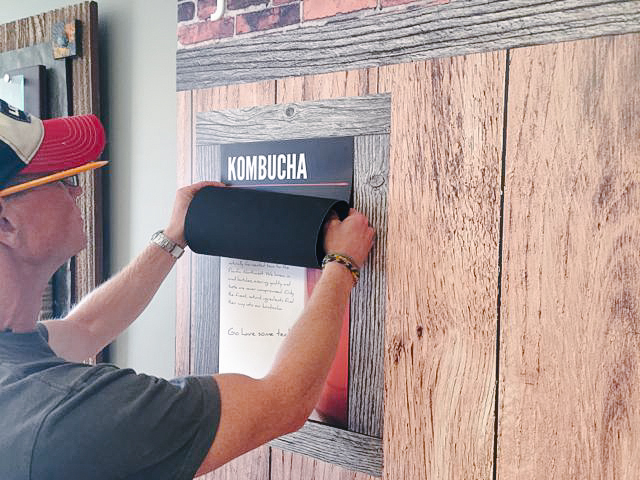 They can be stored and shipped in a tube; ensuring retailers no longer have to accept costly shipping and labor-intensive installations as the industry standard for changeable graphics. At the end of their lifecycle, graphics can be recycled through Visual Magnetics’ Recycling Program. The VM Graphic System has transformed the way that businesses roll out retail and informational campaigns. With all of the effort and attention to detail that leading retailers put into creating the perfect image for an in-store graphic, the results should be flawless. 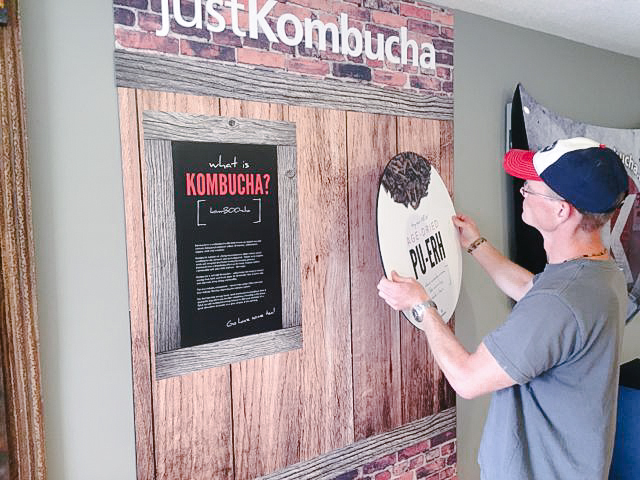 The components of VM-Graphic System are: a commercial grade Micro-Iron® primer called ActiveWall®, the strongest magnetic primer available, a patented flexible magnet backer called InvisiLock®, and a magnetic receptive line of print media called MagnaMedia®. These three components work together to provide a versatile solution for graphics and décor. The VM Renew Initiative ensures all system components are 100% PVC-free, and many of their print substrates made from 100% natural or post-consumer bases. Scott Signs recently completed a complete concept display in our showroom to demonstrate to our customers the power and versatility of this exciting product. 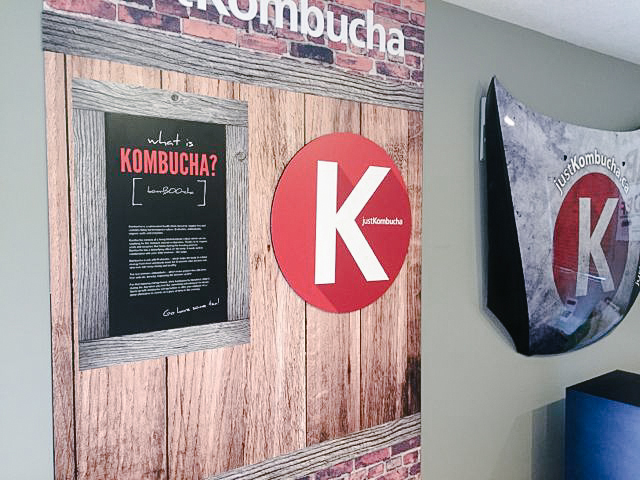 If you would like more information on how Visual Magnetics can transform your project, contact us today or visit our showroom.